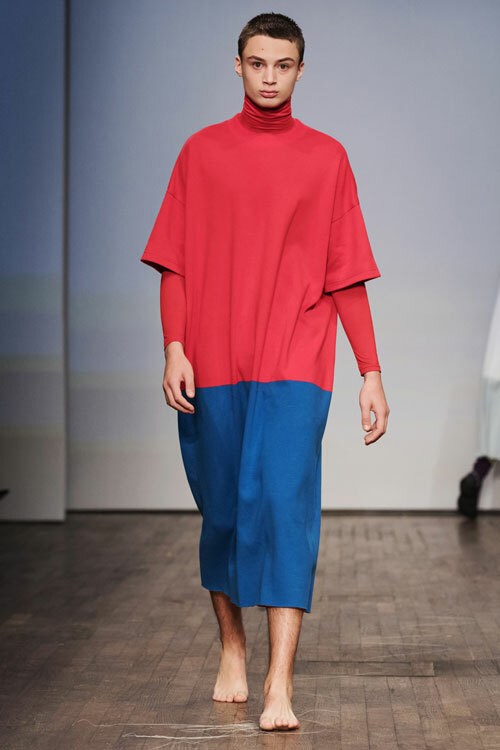 Fashion Week Stockholm is around the corner and Form introduces a new guestagrammer at the Instagram account @formmagazine: fashion designer Elias Högberg! Elias Högberg is one of the 20 nominees in the design award Ung Swedish Form 2017 (Young Swedish Design) with the unisex collection “A Border Between”. He is also a designer at the Swedish fashion brand J. Lindeberg. Click here to follow Elias @formmagazine between August 16 and September 1.